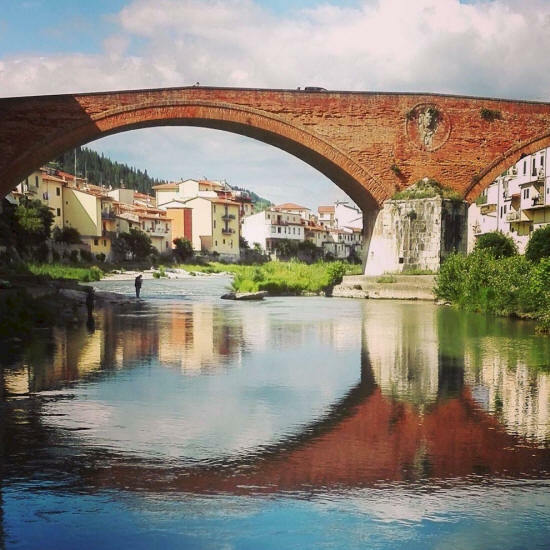 Pontassieve is a tranquil, small town easily reached from Florence, 14 km away, by public transport. The town has been reconstructed in large part since WW II but has a small and pretty historic centre. Pontassieve forms the gateway to the Mugello, Val di Sieve and Casentino. Pontassieve means "bridge on the Sieve River" and the town is famous for the bridge that spans the river. Click here for full details about Pontassieve.